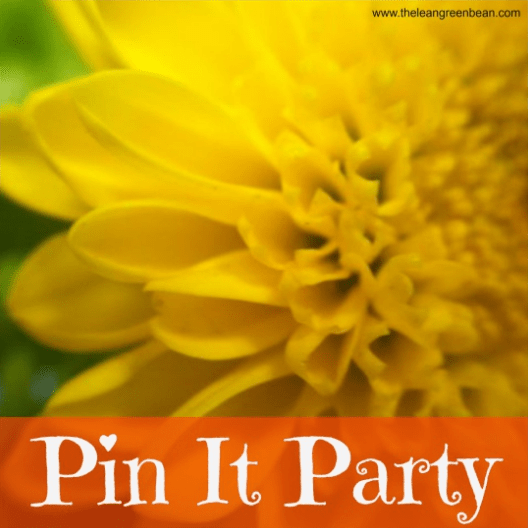 Lindsay over at the Lean Green Bean is hosting the fourth official Pin It Party on her blog today. This is the third Pin It Party I have participated in, so if you weren’t around for the first two I check them out! I love these parties because they are an awesome way show some love and support to other blogs and to get introduced to new blogs all through pinning. Pinterest is such a huge resource for inspiration and great ideas for me, it only makes sense for me to participate in these Pin It Parties! The other bloggers participating in the “party” have selected 5 “pin-worthy” blog posts of their own to feature. To make it easy for you to find everyone in the party (and hopefully some amazing pins! ), we have added our links to Lindsay’s blog. Head on over to the Lean Green Bean to see all of the participating blogs and their suggested pins and feel free to pin anything that catches your eye or inspires you! If you aren’t already following me on Pinterest, you can follow me on Pinterest by clicking the link! 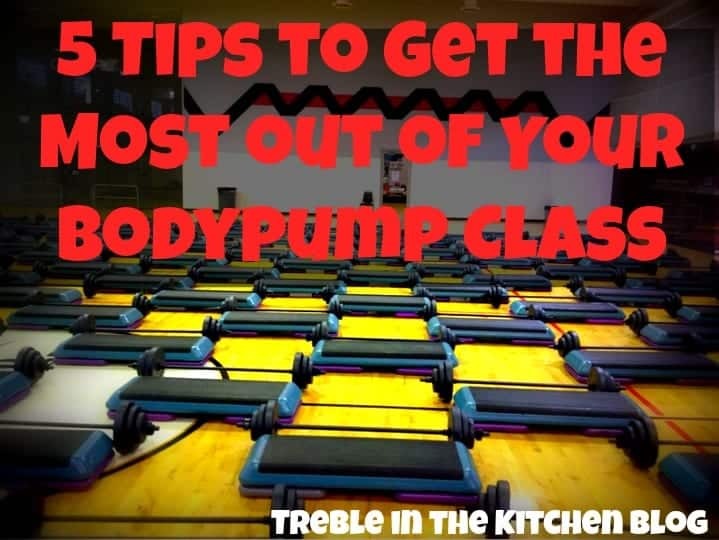 Make sure to head over to the Lean Green Bean to check out all the other fun posts to pin! Let me know if you give any of the recipes a try! 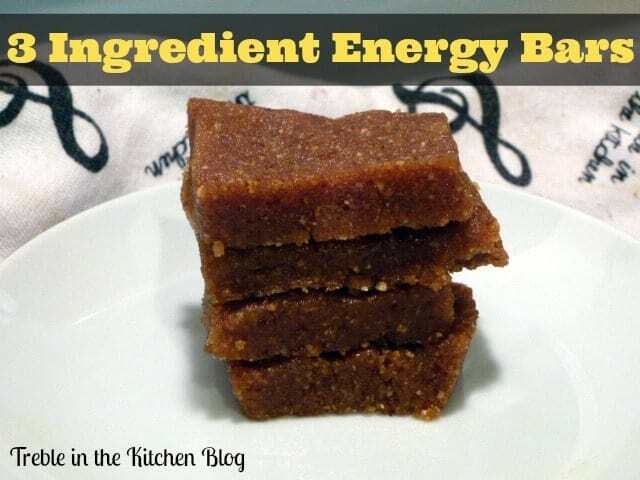 Those energy bars looks SO good. And I’m a sucker for smoothies. I pinned a few of your posts!! Love the blog. yum! 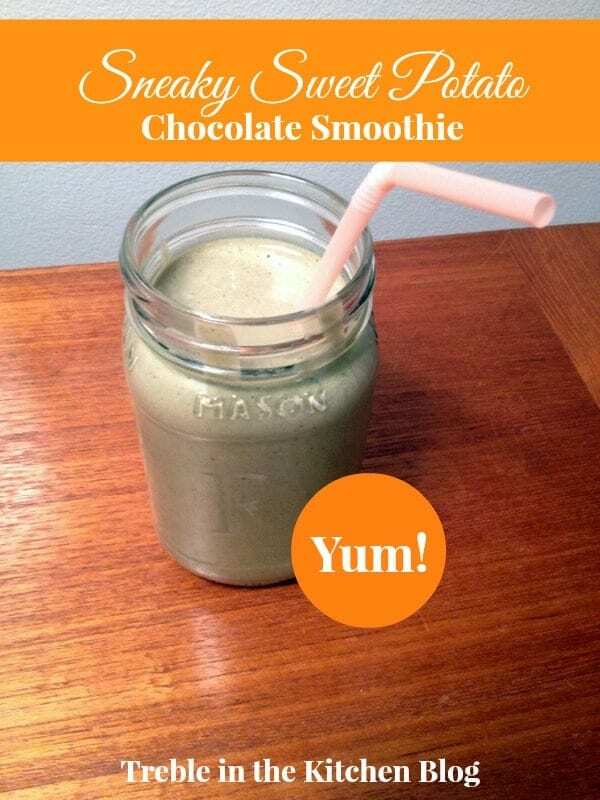 pinned that sweet potato smoothie! thanks for participating! It’s a good one! Thanks for hosting the party, Lindsay! 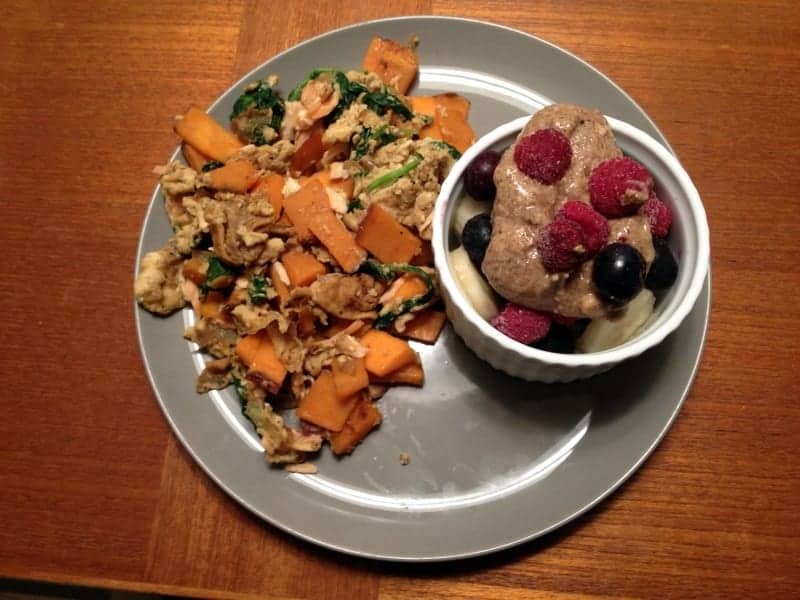 I just pinned the sweet potato scramble. yummy! Thanks, Danielle!! Let me know if you try it out! Your sweet potato smoothie recipe inspired me to make one for my afternoon snack. Did it a bit more simple though; sweet potato, 1/2 scoop pb cookie dough protein powder, spinach, water & xanthan gum. Happily pinning! I’m on a big egg kick lately. 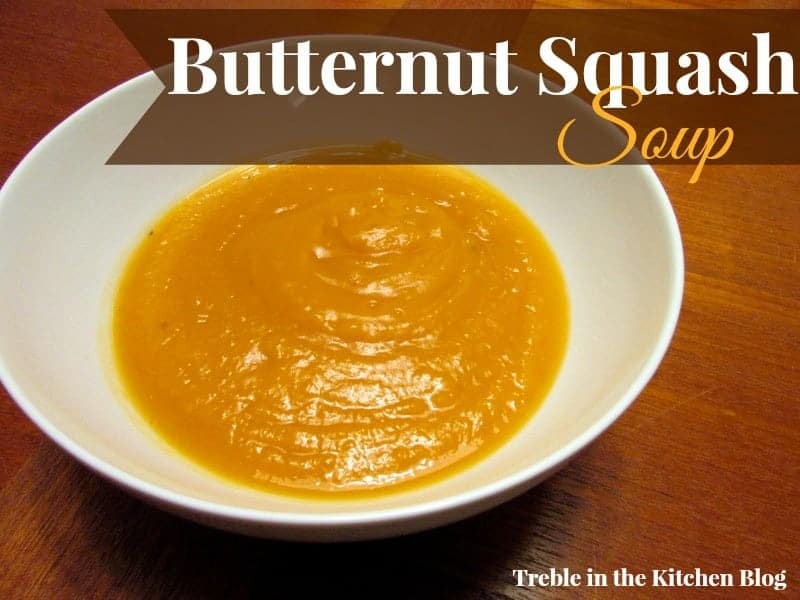 Love the idea of adding a sweet potato! Such a good addition to eggs! Thanks for pinning!